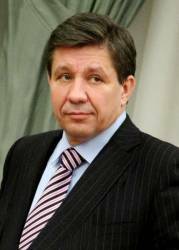 Russia will build and launch 13 GLONASS-M and 22 GLONASS –K satellites between now and 2020, according to an outline of the nation’s space program published on the Federal Space Agency (Roskosmos) website http://www.roscosmos.ru/main.php?id=24today (January 12, 2013). 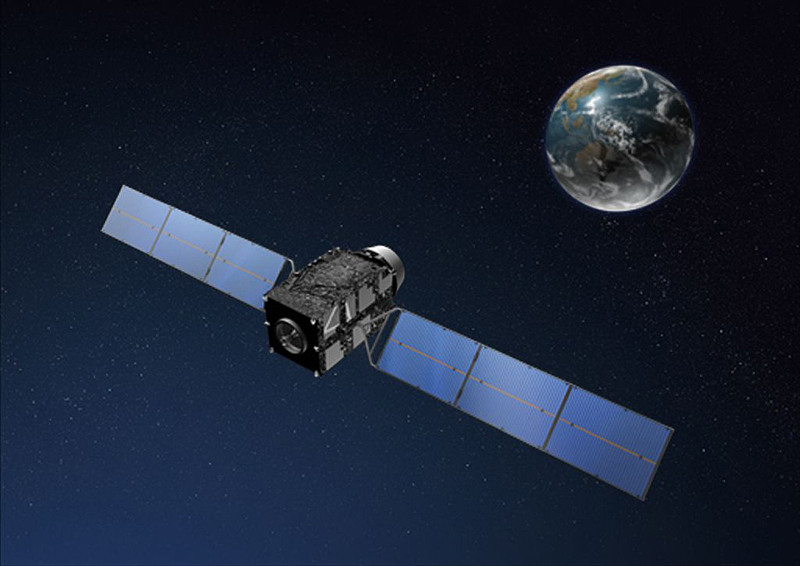 The document, "Space activities of Russia in the years 2013–2020," described plans for the GLONASS program’s 326.5 billion–ruble (US$10.77–billion) budget during those years. The program has a stated goal of providing 1.4 meter positioning accuracy by 2015 and 0.6-meter accuracy in 2020. Currently, the document reported, the system provides positioning accuracy with a standard deviation of 5.6 meters, “which meets the needs of most consumers,” compared to 35–50 meters in 2006. 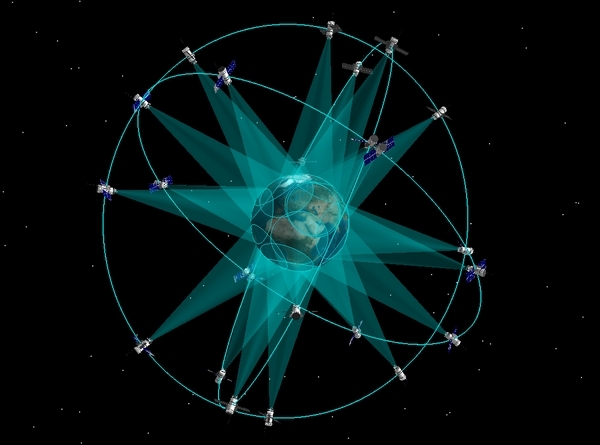 In a section reviewing the progress of the GLONASS program since it was restarted in 2001, the document pointed out that the system’s global coverage availability for navigation is now 100 percent, compared to 18 percent in 2002. In 2013, Roscosmos plans to commission a modernized GLONASS control and validation center under development in Korolev, Moscow, which will provide input independent performance monitoring of GLONASS and GPS for civil users.